An X’Trapolis train. Photo: Alstom. Transport for Victoria (TfV), the Australian state’s transport authority, has signed a contract worth around A$93.8 million for an additional five X’Trapolis trains. 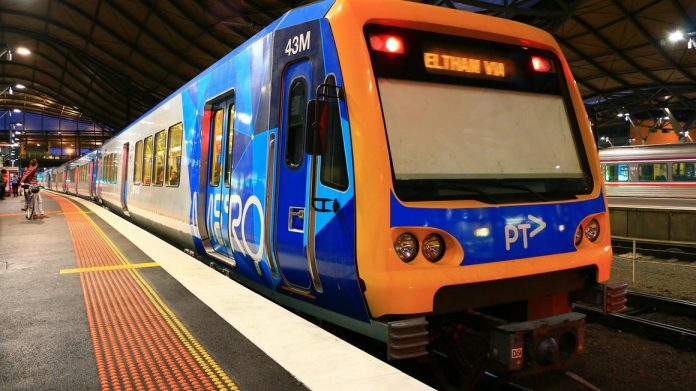 The six-car trainsets, to be built by Alstom at its Ballarat manufacturing facility, will boost capacity on Melbourne’s suburban rail network. As a result, TfV will have received 106 X’Trapolis trains from the Alstom workshop since 2002. Alstom’s managing director for Australia and New Zealand, Mark Coxon, said: “We are pleased to supply the Victorian government a further five trains from our industrial base in Ballarat. Alstom has already delivered 101 X’Trapolis trains to TfV – making it the largest fleet of single-deck trains in Australia. The new trainsets are 145m-long and able to carry up to 1,238 passengers. The Ballarat workshop was opened in 1917 and taken over by Alstom Australia in 1999. It now forms an integral part to Alstom’s industrial base in the country. In 2017, Mark Coxon said that Alstom is working closely with the Government of Victoria to establish a long-term plan for the site.